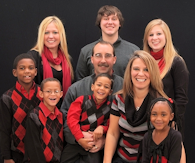 Meijer Unadvertised Deals - Free Tastes Good! 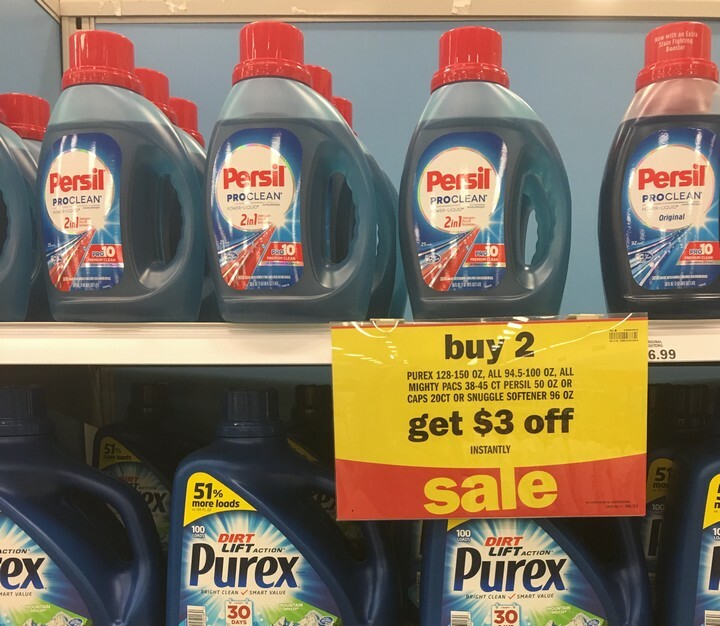 Check out this AWESOME Meijer Deal on Persil Laundry Detergent. It is on sale for $6.99 and wyb 2, you receive $3 off instantly. In addition, we have a $3/1 Persil Coupon making these ONLY $2.49 each. Final Price: $4.98 for both or JUST $2.49 each wyb 2! 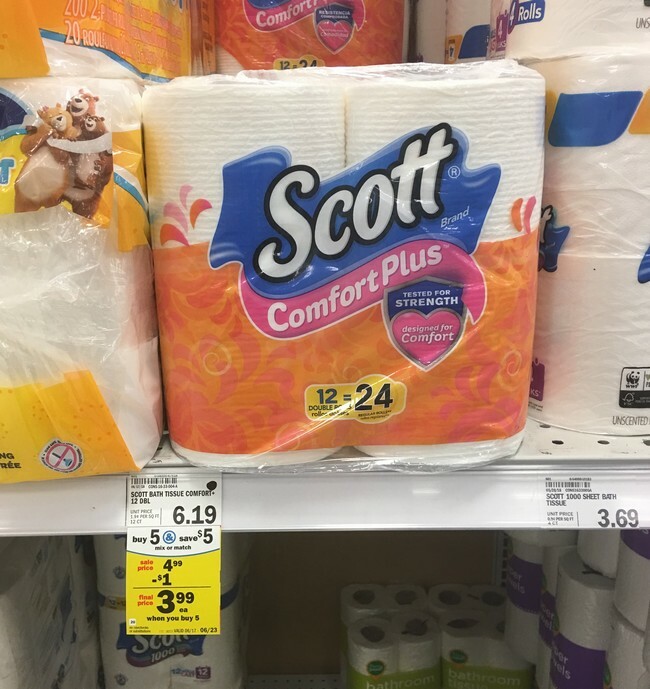 Meijer is having another Buy 6, Save $5 instantly sale and the Scott Bath tissue is included for $3.99. 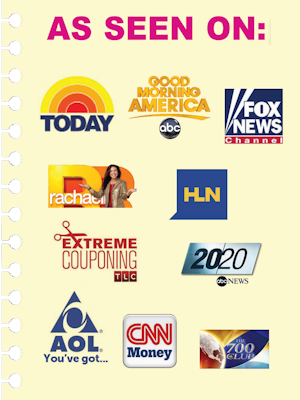 In addition, we have a $0.50/1 Bath Tissue Printable Coupon making it ONLY $3.49 each. Meijer is having another buy 10, get 11th FREE sale and the Fruit Gushers and Fruit by the Foot are included. 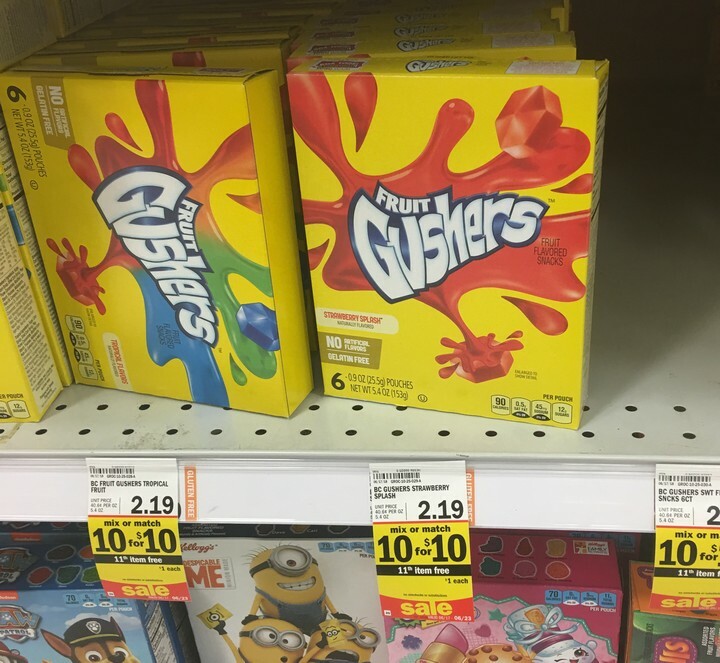 In addition, we have a $0.50/2 Betty Crocker Fruit Shaped, Fruit by the Foot, or Fruit Gushers printable plus a $0.50/2 Betty Crocker Fruit Snacks SavingStar Deposit making them ONLY $0.50 each. Final Price: $1 for both or JUST $0.50 each wyb 2!! Meijer is having a Buy 5, save $5 instantly sale. The Kleenex Wipes are included for $0.99. 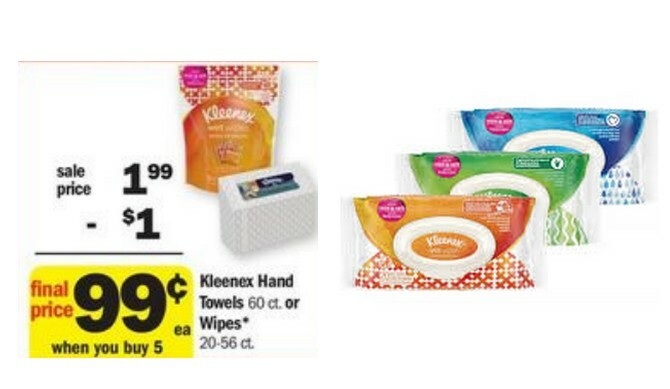 In addition, we have a $1/1 Kleenex Wipes Printable Coupon making them completely FREE. 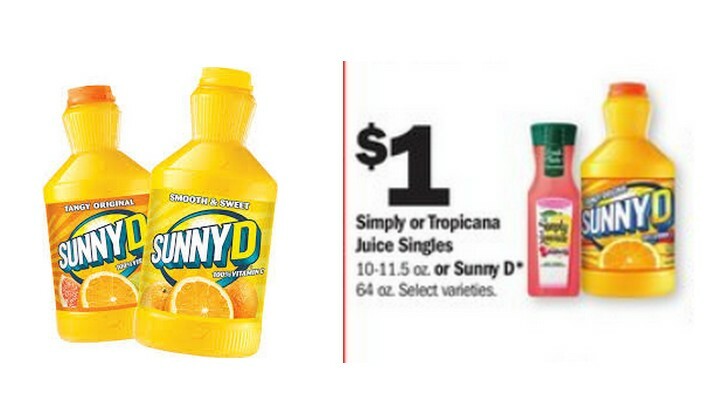 MEIJER: Sunny D, 64 oz ONLY $0.50!! Meijer is having a Buy 10, get 11th FREE deal and the 64 oz Sunny D is included. In addition, we have a $0.50/1 coupon making it ONLY $0.50. That’s a major stock up price and also a great donation item. Many of our local feeding programs offer summer meals for kids so this would be a huge blessing to them. Final Price: $2 for all 3 or JUST $0.67 each wyb 3!! Meijer is having a Buy 10, get 11th FREE deal. The Pop-Tarts are included for $1. 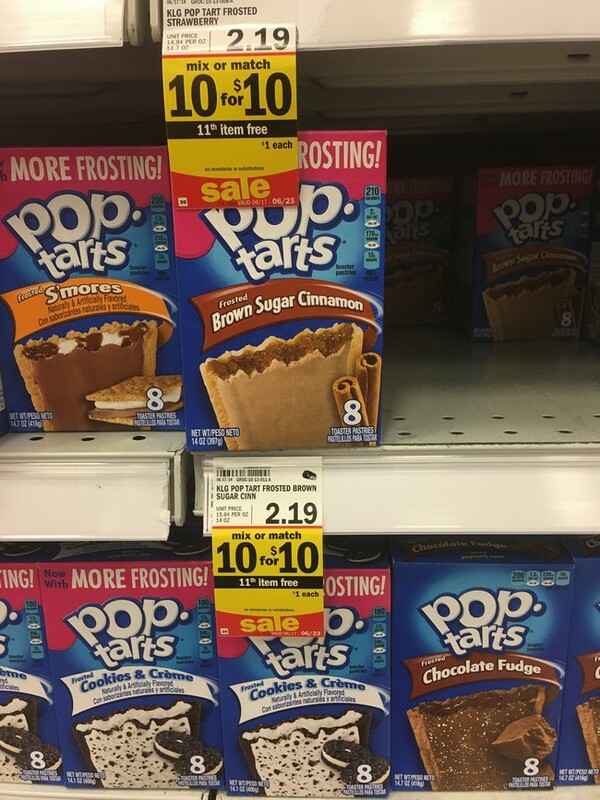 In addition, we have a $1/3 Pop-tarts Printable Coupon making them ONLY $0.67. That’s a major stock up price and also a great donation item. My kids love to eat these for a quick breakfast when we are in a hurry. 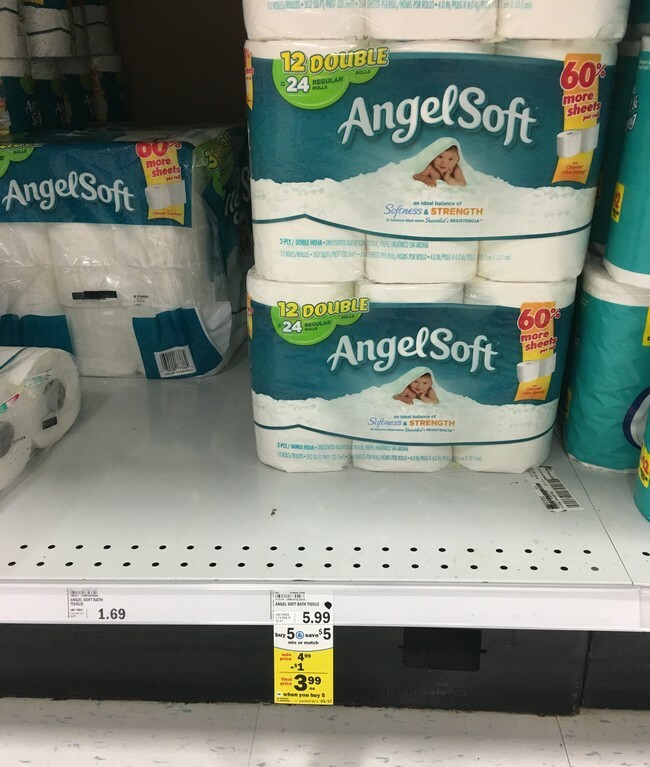 Meijer is having a Buy 5, save $5 instantly and the Angel Soft Bath Tissue is included for $3.99. In addition, we have a $1/1 Angel Soft Coupon making it ONLY $2.99. Meijer is having a Buy 5, save $5 instantly and the Viva Paper Towels are included for $4.99. 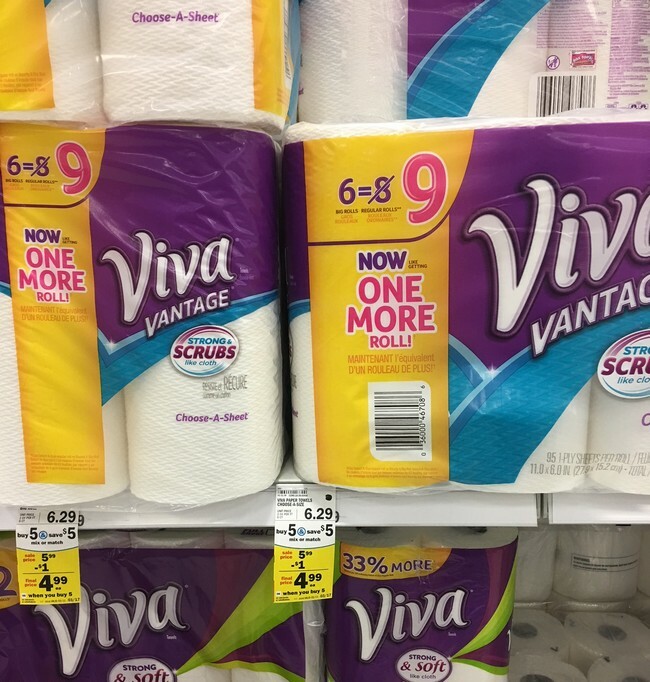 In addition, we have a $0.75/1 Viva Paper Towels Printable Coupon making them ONLY $4.24. 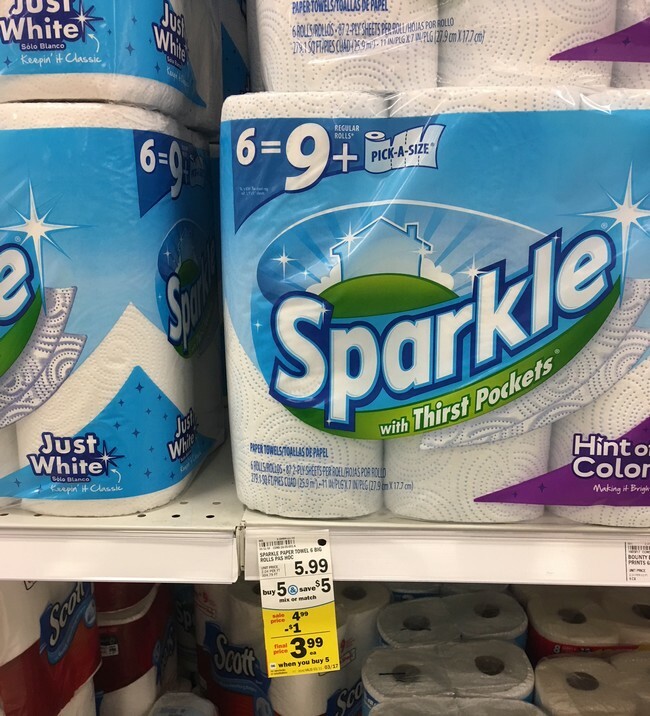 Meijer is having a Buy 5, save $5 instantly and the Sparkle Paper Towels are included for $3.99. In addition, we have a $1/1 Sparkle Paper Towels printable [6-roll+] making them ONLY $2.99each. 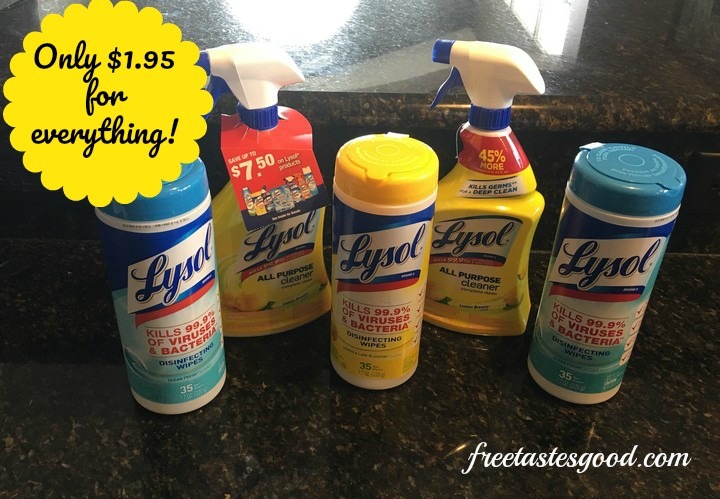 Meijer is having a Buy 5, save $5 instantly and the Lysol Disinfecting wipes and all-purpose spray are included for $0.99. In addition, we have a $0.50/1 Lysol Disinfecting Wipes making these ONLY $0.39 each.